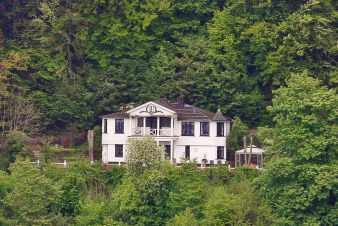 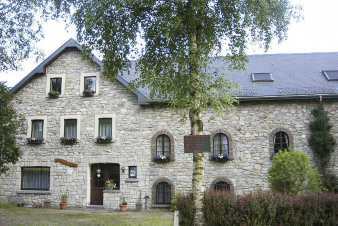 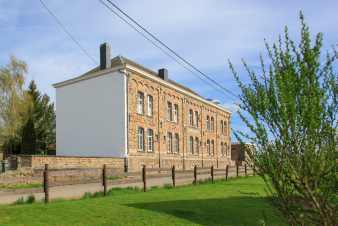 The place Grand-Halleux, in the province of Luxembourg, belongs to the municipality of Vielsalm. 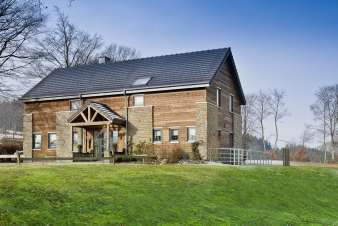 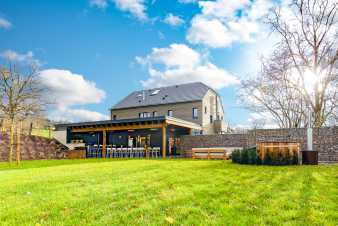 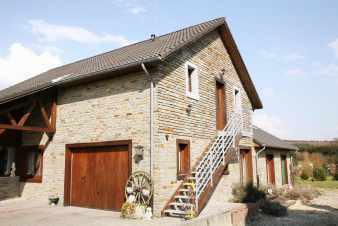 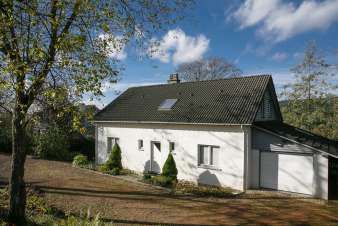 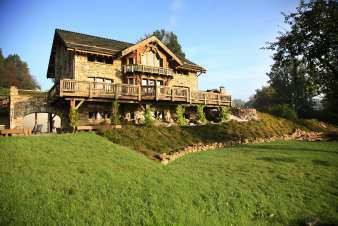 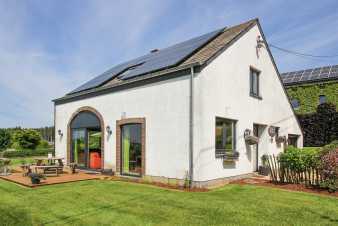 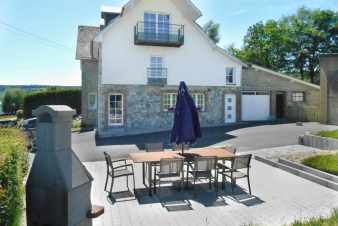 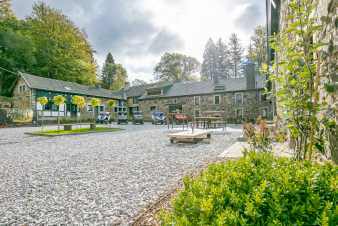 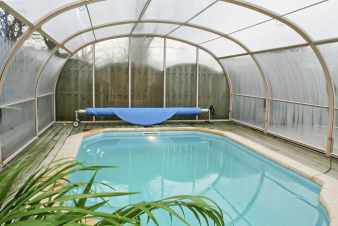 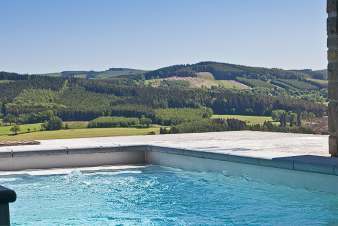 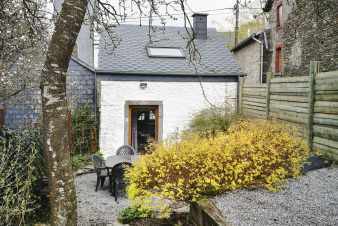 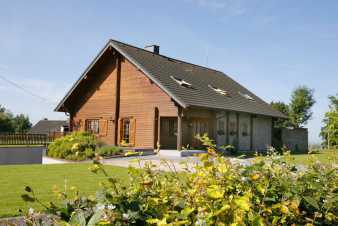 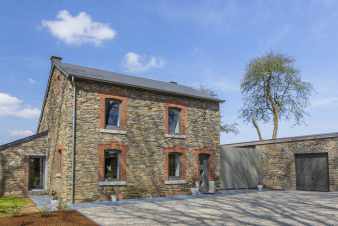 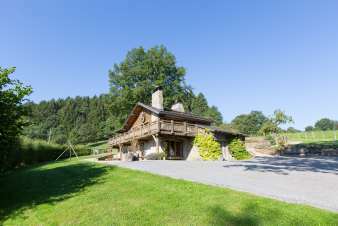 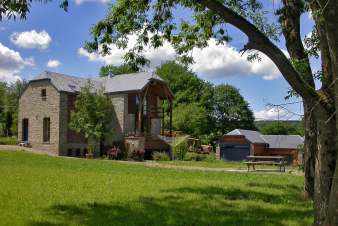 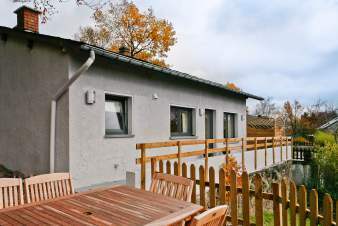 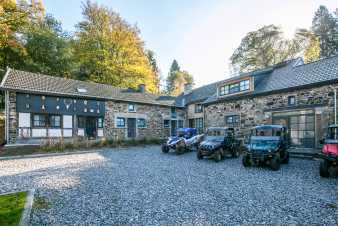 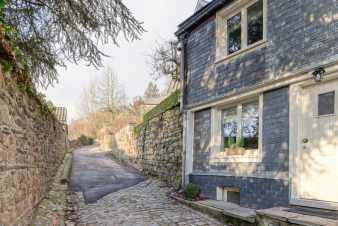 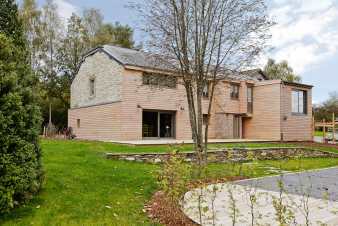 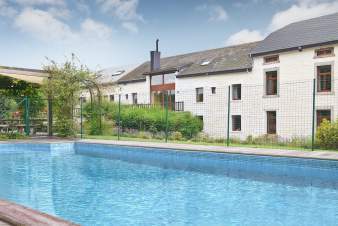 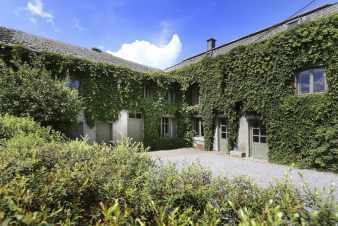 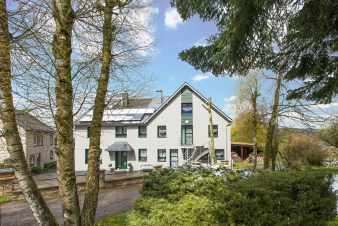 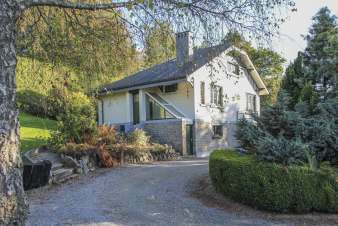 There are many holiday homes available in the Grand-Halleux area and it is the perfect spot to start getting to know the astonishing Belgian Ardennes. 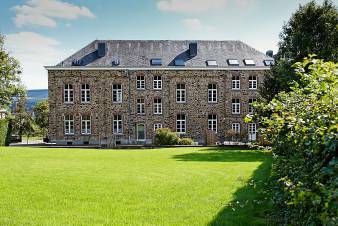 Furthermore, Grand-Halleux is just a half an hour’s drive away from Malmedy, one of the most delightful cities in the region, and Baraque Fraiture, the place to be when the first snow arrives.